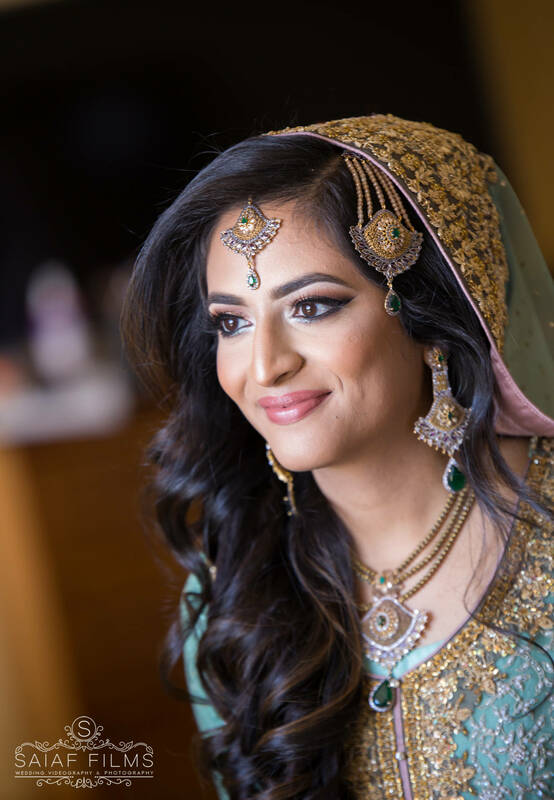 Pakistani weddings are colourful, unique and simply remarkable. They vary from state to state and sometimes even from city to city. 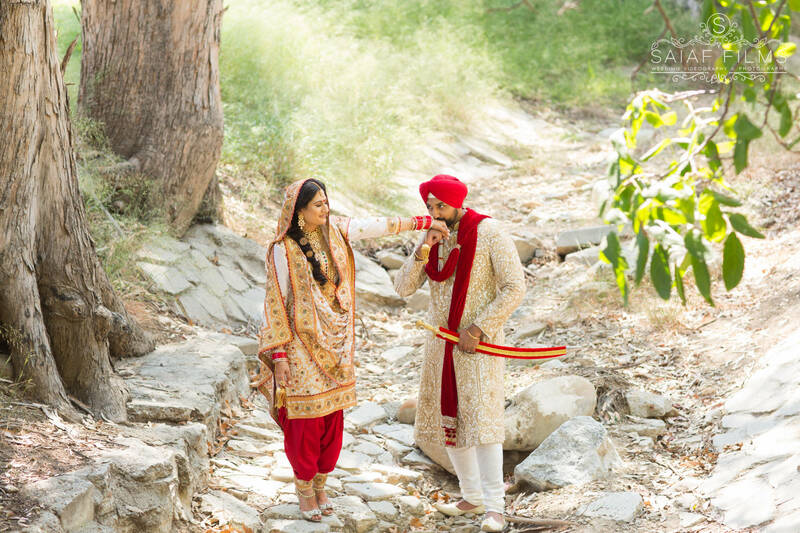 Rituals, dresses, ceremonies and time of the affair are different all across the world. 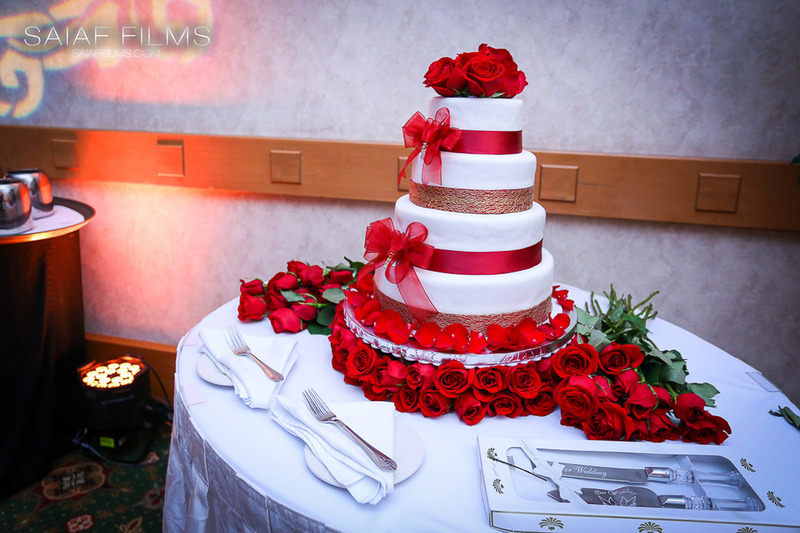 However, one thing is for sure, weddings are enormously fun and leave everlasting memories. And the best way to treasure these memories for a lifetime is through photos. 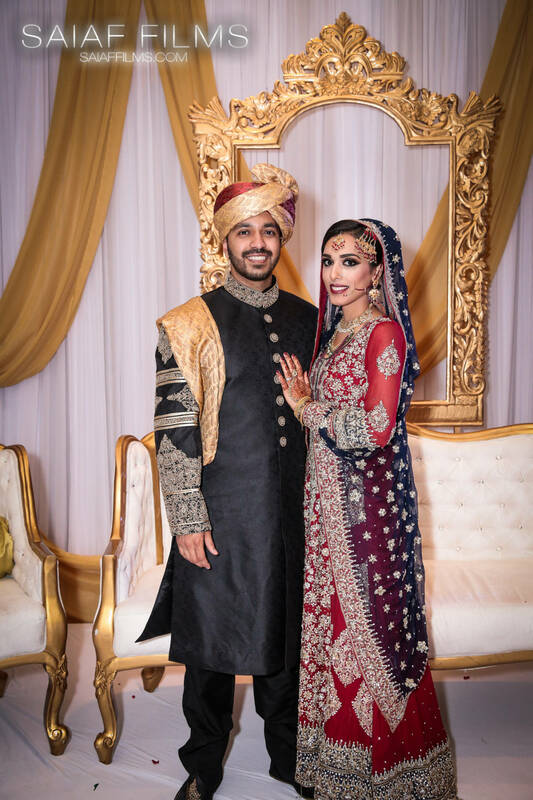 A Pakistani Michigan Wedding Photography often gives an impression of strictness, but really it’s up to finding the friendliest one in the pack. 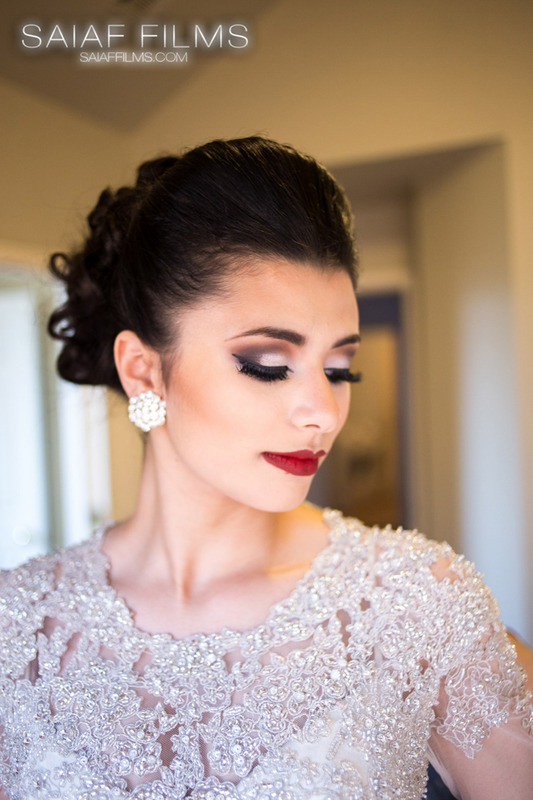 When looking for a wedding photographer and videographer, notice their personality. 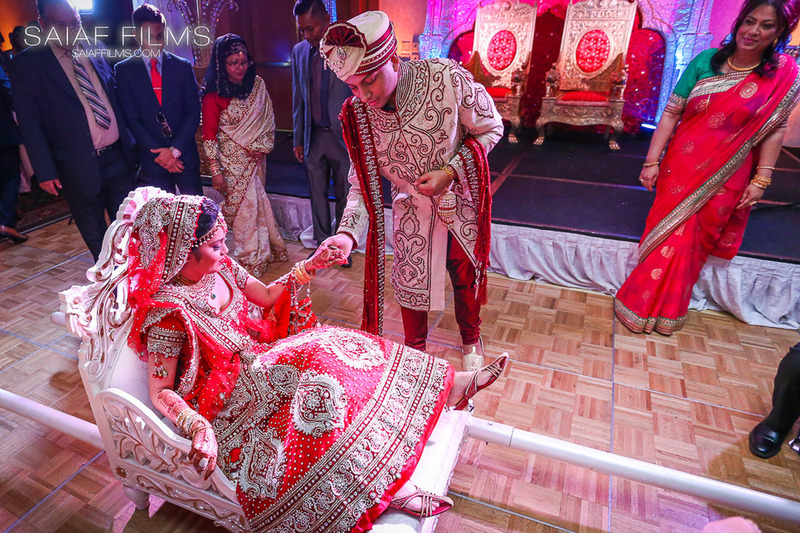 A fun and quirky Pakistani Detroit Wedding Videographer, like Saiaf Films, will make the experience light and pleasurable for you. Instead of having to endure hours of awkward posing, a playful photographer will let you enjoy the moment with your soon-to-be-spouse and simply work discreetly in the background, clicking all the sweet moments away. Outdoor shoots, whether for your pre-wedding photo shoot or for on-the-day shoot, can make wedding photo sessions fun and exciting. The colorful backdrops provided by gardens, beaches and other outdoor venues lend an instant exquisiteness to every wedding photo. Exploit Michigan or go for destination photo shoots in the neighbouring states. 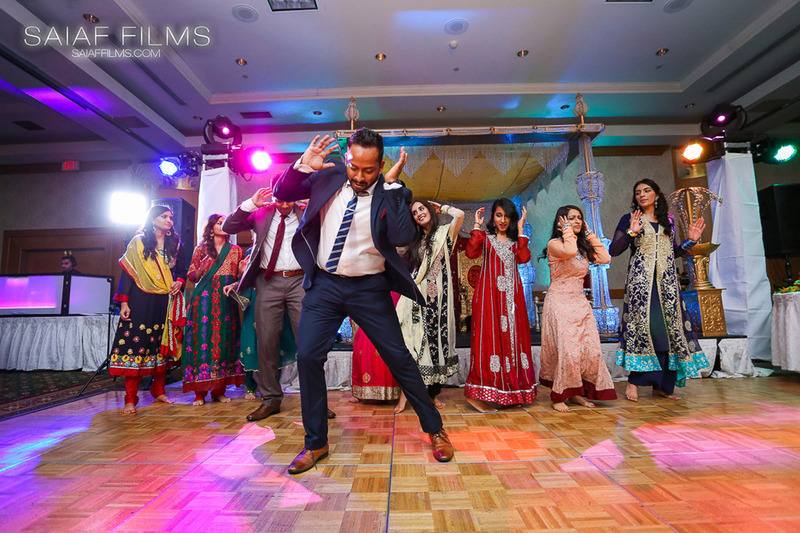 And don’t forget to sport several Hollywood and Bollywood poses to bring a filmy touch to your wedding photographs. 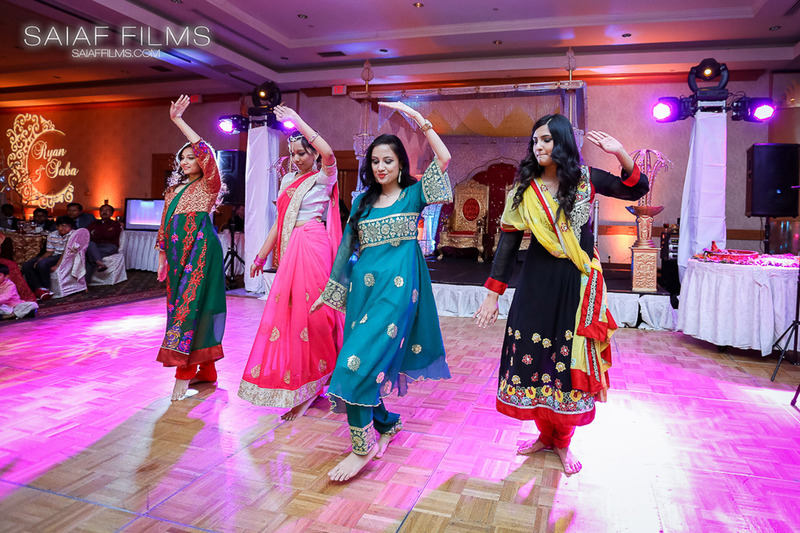 Involving your wedding groomsmen and bridesmaids in your pre-wedding shoot gives your Pakistani Michigan Wedding Videography team more variations of fun shots. With more people involved, it’s easy to create candid and funny images. For example, for a group of six people, you can dress up to look like characters of the popular TV series Friends, where the couple can dress up as Monica and Chandler. With these photography style, you can also freely chit chat with your friends, since the focus of this photography style is to capture candid moments. No need for your full attention, like how formal portraits require you to keep steady. 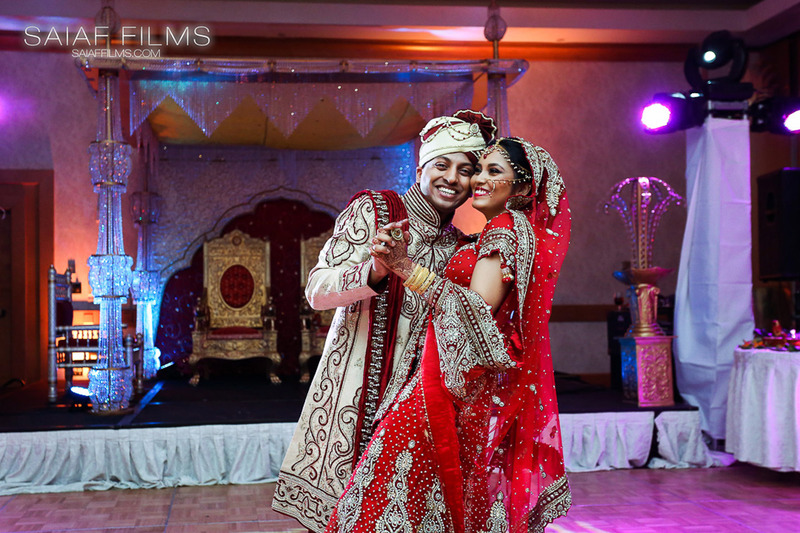 So, if you are looking for a fun Pakistani Lansing Wedding Photographer, Saiaf Films is the perfect team for you.